babel is MAIN|prjkt's original content, which is equal parts pragmatism, intertextualism, and intellectualism; it is an attempt to bring the bibliographic and inter-disciplinary interests of this blog to bear on issues facing contemporary Design. Series : What the Huh?? 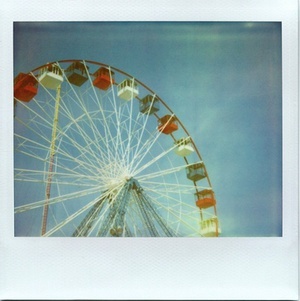 Image and Nostalgic Constructions: a look at Coney Island.